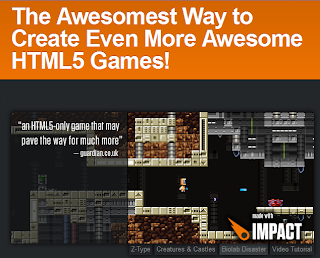 Create a pong type game for the browser in a 15 minute tutorial? 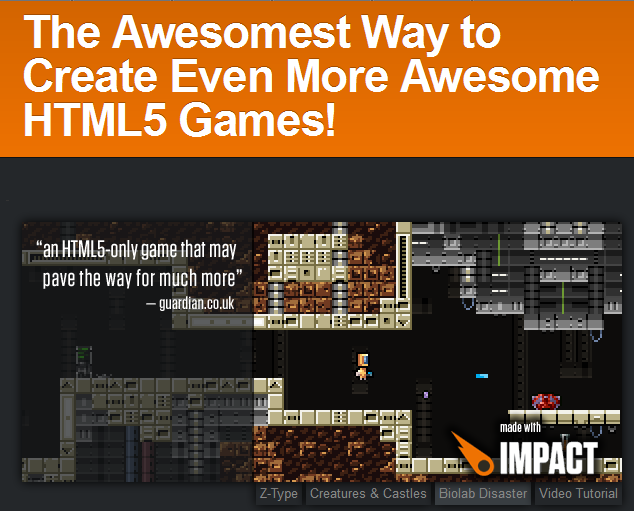 Create a more complex game that runs on any platform with HTML5? OK, the games (example: BioLab Disaster) you can create with this seem to me dreadfully boring, though lots of people enjoy them. What's most interesting here is the platform and library nature of the tools.